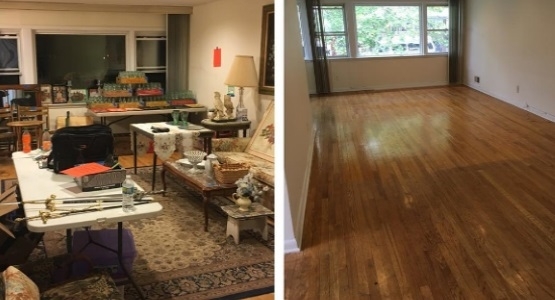 Prevent clutter at your new home with junk removal, donation hauling, and much more from our company in New Hyde Park, New York. 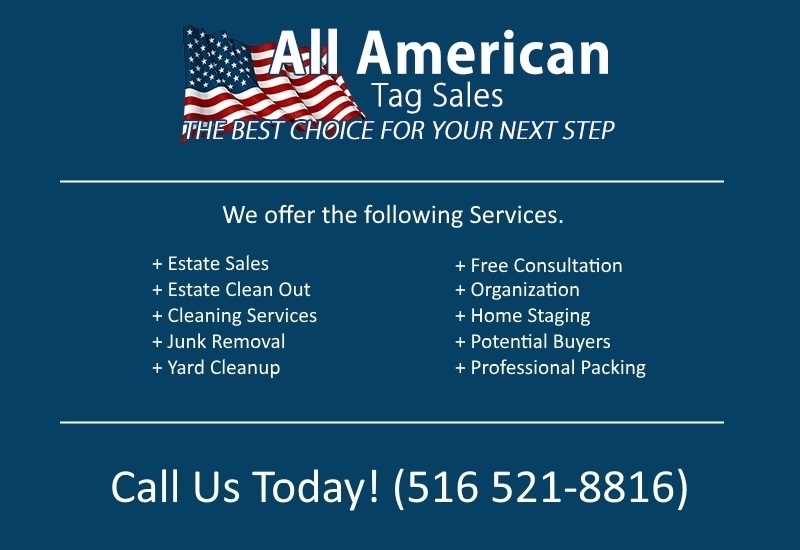 All American Tag Sales offers diverse services to help you get organized before your move. 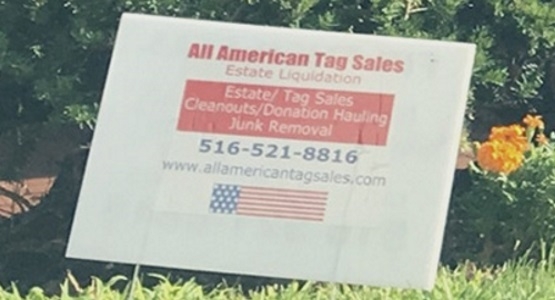 During a clean out, all items that are left over from an estate/tag sale are packed up and removed from the home and either thrown away or brought to donation centers. Earn from the belongings you no longer want or need with a garage sale. From start to finish, we provide you with full planning assistance, and we even advertise the sale for an additional charge. A garage sale is a great way to cash in on tables, clothing racks, and anything else you no longer want.